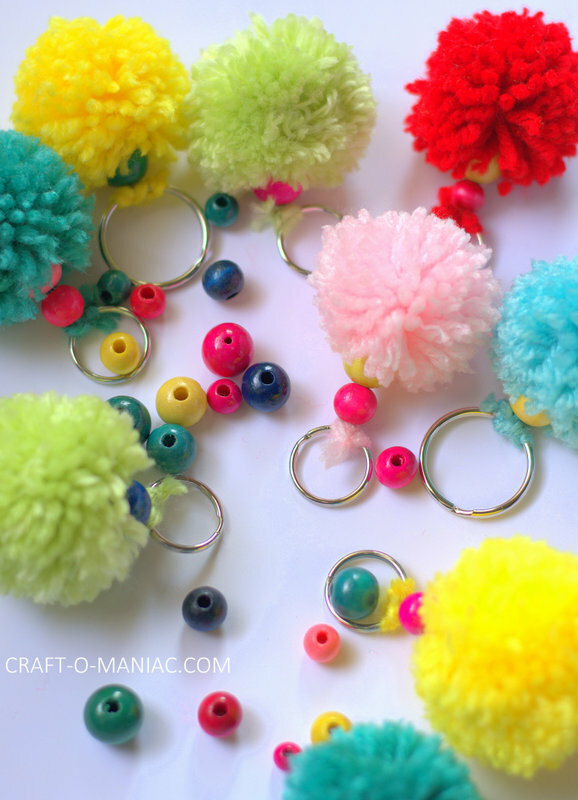 Hi friends, today I am sharing some super cute colorful DIY Pom Pom Key Chains. 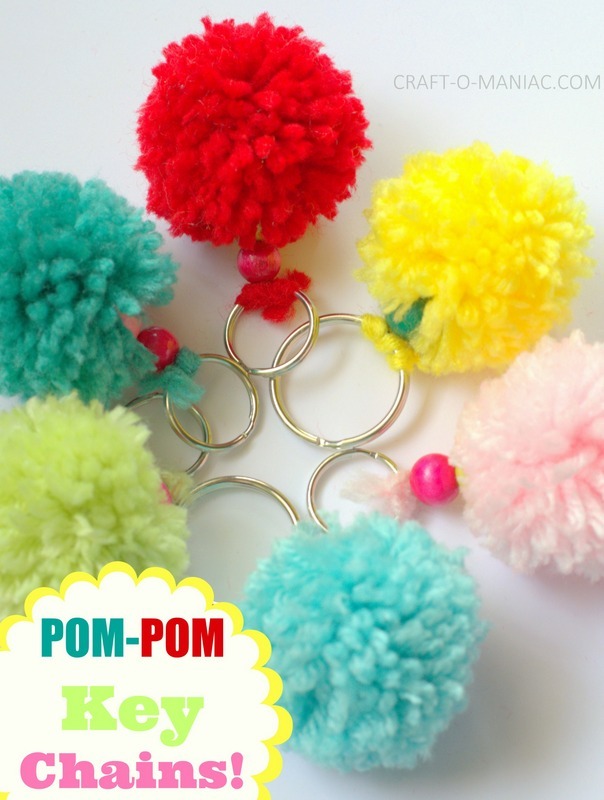 I’ve been on a serious pom pom craze, they are just so cute on sticks, twigs, pens, pencils, key chains, note book’s, etc. 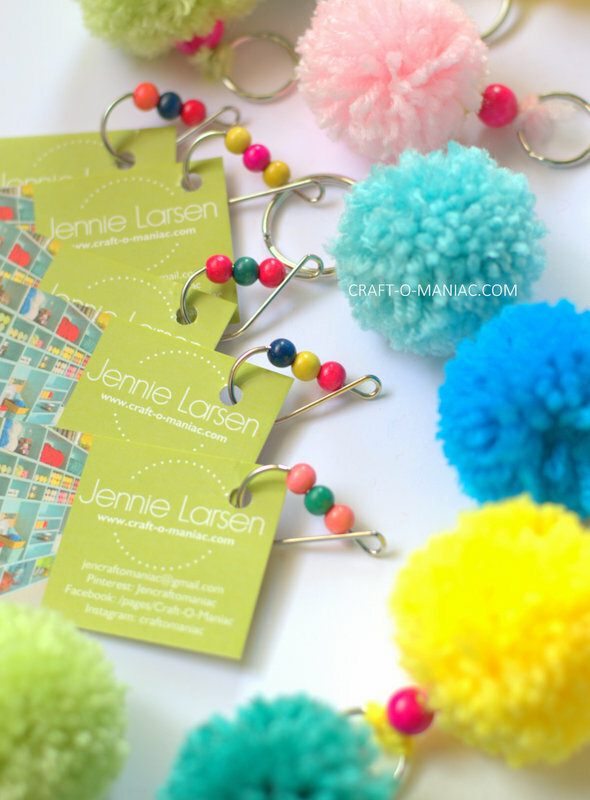 If you follow me on Insta., you can see the cute little grouping I did of Pom Poms and a few other embellishments, that I attached to the cutest notebook. 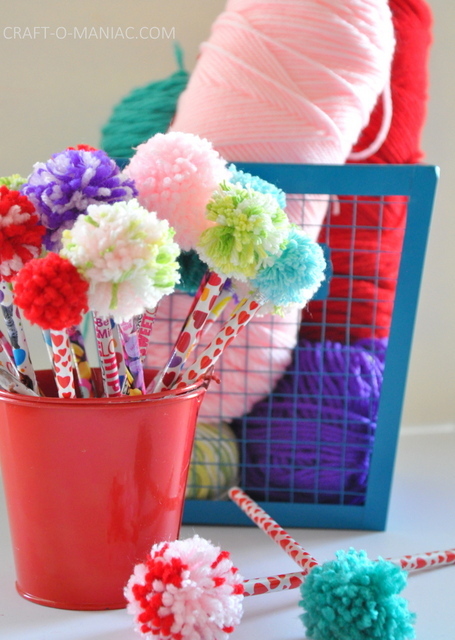 This project is pretty darn easy, you can view my YouTube DIY Yarn Pom Pom Pencil video/tutorial here. TIP: don’t cut the tails, you will see in the video that I cut them off, but for these key chains keep the tails. With the tails you will take some wood beads found at JOANNS, (as well as the metal rings) and with some kind of a tool, I used an nail anchor. I twisted the two pieces of the yarn tail a bunch of times and then stuck it in the wood whole as best as I could. Then I used the nail anchor to shove the yarn the rest of the way in. I pulled the yarn out from the bottom and then wrapped the yarn around a silver key chain ring. I did it about 4-5 times, and then tied it in a knot twice. 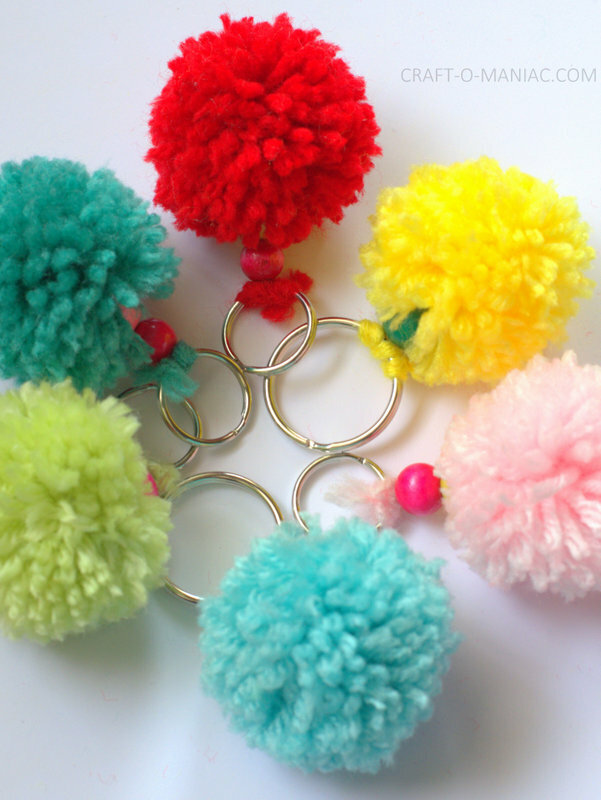 Then you are done with your Pom Pom Key chains. I am going to SNAP which is a creative DIY blog conference, and I wanted to come up with something cute to add to my business cards. So I made the Pom Pom Keyhains, as well as some wood embellished metal drop key chains. If you will be at SNAP this year, I can’t wait to meet you. 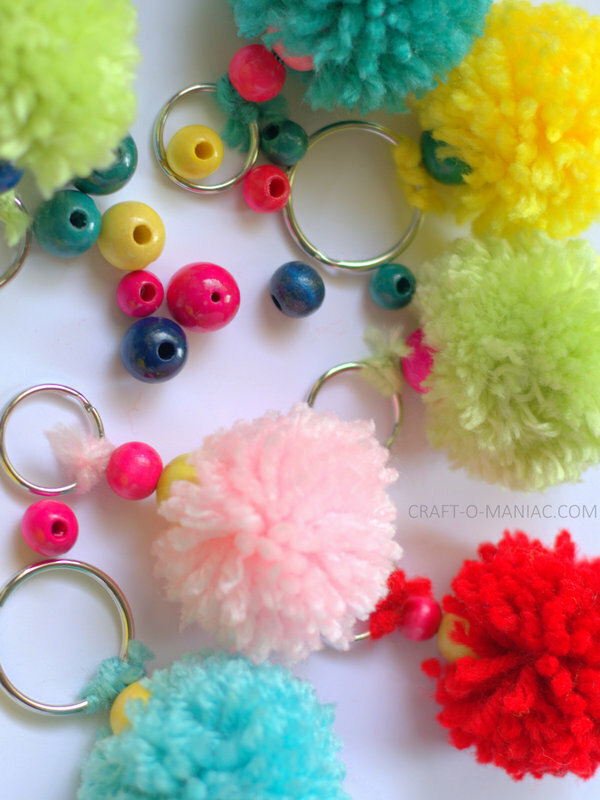 Lets take a look at these colorful DIY key chains. They are just so fun, and they make me happy. Fluffy, colorful, and cute! win win. 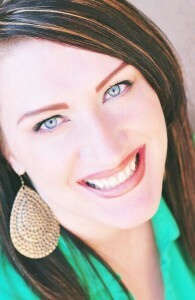 … and for some darling colorful Printable’s go Here. Thanks friends, for the visit. Thanks for the idea !! !